Pokémon GO's incredible launch period popularity may have faded a fair amount after several months had passed, but the smartphone game has remained one of the most popular - and highest earning - apps on the market ever since. It appears that the recent addition of trading, which has been introduced as part of GO's recent 'Friends' feature, has started something of a resurgence, however, with revenue figures reaching scarily high numbers once again. We recently found out that the game is currently experiencing its highest player numbers since launch, with more and more fans returning to the app now that their most wanted features have made it into the game. Naturally, this has started to translate nicely - for Niantic and The Pokémon Company, at least - into impressive figures generated through in-game purchases, too. According to Sensor Tower's estimates, players have spent an average of $2.5 million per day since the Friends update, representing "a 39% increase over the preceding two months’ average". Sensor Tower's data suggests that, before the update, players were spending around $1.8 million a day, with this $700,000 increase becoming the norm since then. 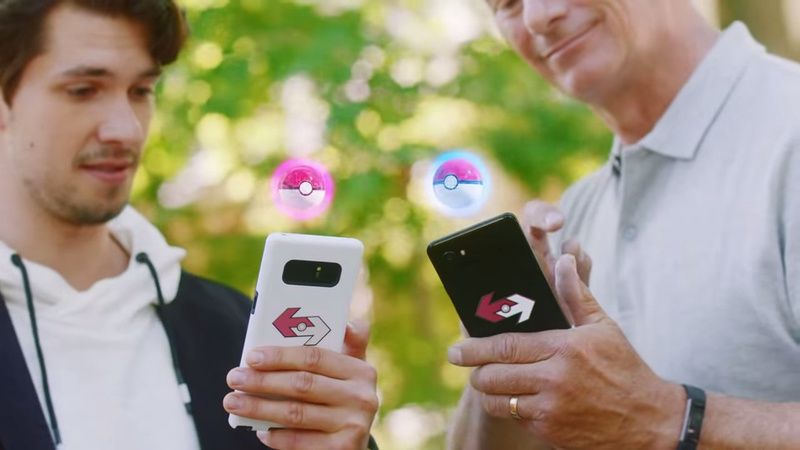 As summer starts to reach its end, it's possible that fewer players will brave the outdoors to get their daily Pokémon GO fix, but a promise of player vs player battles coming later in the year could do just enough to keep the numbers at a consistently high level. Do you regularly play the game? Do you treat yourself to the odd in-game purchase to get the most out of the experience? Let us know below. Why do people still play this? @iLikeUrAttitude Because its fun.. my friends and I play it everyday. @iLikeUrAttitude I don't like your attitude! One of the most requested updates right now is the expansion of Pokémon Collection storage. It was previously 1000 and currently 1500 following the Gen III update, and with the advent of trading and the need to store Pokémon until they can be traded on top of everything else, many players find that 1500 is no longer enough. It's become a real problem for me personally, I really, really need additional box space beyond 1500. The fact that storage upgrades are premium items would also bring an increase in revenue, quite quickly actually it's 200 coins just for 50 box space. Why do people still ask 'Why do people still play this?'? Nice to know after 2 year, the game is going stronger than the craze period, even with the usual web-gloomers. I am happy about the trading, especially since my bestie gone to Paris, France for 2 weeks and already caught some Mr. Mimes. @Fuz Why do people still ask about people asking why do people still play this? @iLikeUrAttitude because it is fun primarily. People are playing now again because it is finally getting the features it should have had at launch. Only directly battling people is left to add of the required features. Also because of the linkage to the Switch games coming out. @iLikeUrAttitude Because they enjoy it. Is this some kind of trick question or are you serious with this question? @iLikeUrAttitude Speaking as someone who doesn't play the game; They're playing it because nothing better in the genre has risen since it's release. 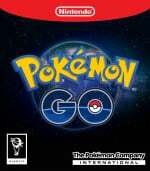 There may be similar games, but, as far as I can tell, there's nothing as good as Pokemon Go in that niche. Those players weren't going to just migrate over to Angry Birds or something. The only thing that would make those players leave (aside from some horrible update that breaks everything), would be if there was a better alternative game that did it better and pulled in a big crowd, but, I don't think that will happen any time soon. @iLikeUrAttitude Because complaining about people enjoying things that you don't is immature and petty? IF.THE.GAME.REGISTERS.YOU.TOOK ALL.ITS. HP .WHICH. IT .HAS.NOT. DONE. A. BUNCH.OF. TIMES. DESPITE. TAKING. ALL. ITS. HP. THE. LAST. TWO. TO. THREE. SECONDS. Let's be friends in Pokémon GO! My Trainer Code is 3287 0288 1960!